Many people assume that their cancer risk comes down to two factors: their genes and their lifestyle. While that's true in a sense, these two aspects are much more intertwined than that. That's because lifestyle factors can actually affect how our genes express themselves, through a process of epigenetic changes. This means that even if you have a gene that's linked to cancer risk, it may never be turned "on" if you lead a healthy lifestyle. Conversely, poor decisions can turn "off" healthy gene expression, creating a perfect storm of cancer risk. As you can imagine, the field of epigenetics is an exciting one for cancer researchers. They're constantly investigating new ways we can adjust our lifestyles to maximize our healthy gene expression. And researchers at Uppsala University in Sweden recently made an interesting discovery about an easy way to reduce cancer risk. The only downside is for my male readers – these findings seem to only apply to women. According to this research, women can reduce their cancer risk simply by drinking tea. The researchers believe that tea stimulates epigenetic changes that affect genes involved in cancer and estrogen metabolism. Tea's effects on estrogen are likely the reason the beverage seems to benefit women but not men. The researchers also noted that women tend to drink tea more often than men, so this may have made the effects easier to identify in females. These findings help explain why tea has been previously shown to lower cancer risk and suppress tumor progression. 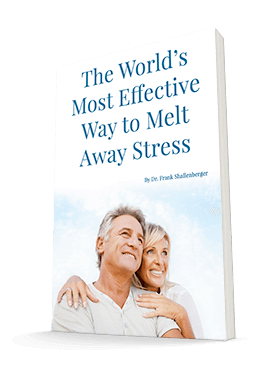 Other studies have indicated that it decreases inflammation and affects estrogen metabolism. The researchers now believe these findings are the result of the tea's epigenetic effects. So whether or not you have a genetic predisposition to cancer, particularly estrogen-related cancers like breast cancer, your genes don't have the final say. You can still lower your risk by drinking tea regularly. 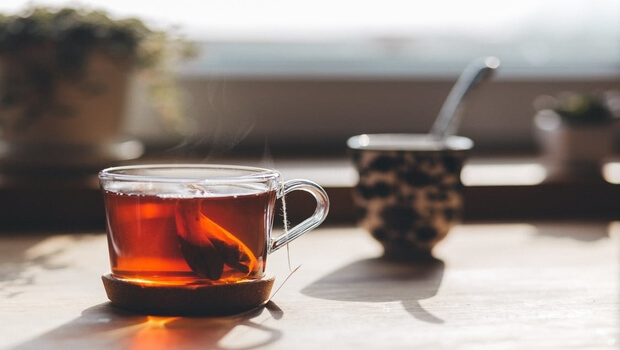 Many people find drinking tea to be a soothing ritual as well, and lowering stress can also help reduce your inflammation levels and, as a result, your disease risk. Of course, I understand that some people don't enjoy drinking tea. If that's you, don't worry! You can try Green Tea Extract instead. You'll get all the benefits of green tea in a convenient capsule form, so you can take it with any beverage you like.